The massive winter storm Juno hit the Northeast U.S. Monday (January 26), bringing in almost 3 feet of snow, with inland winds of up to 50 mph. Affected states run from New Jersey to Maine; including New York, Connecticut, Rhode Island and Massachusetts. 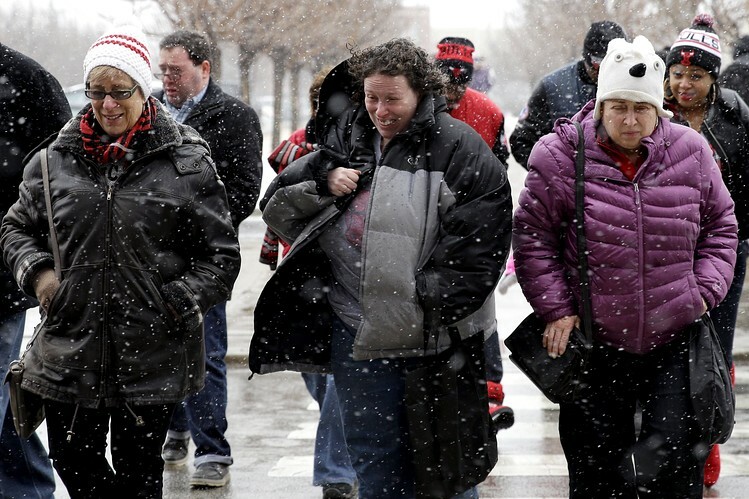 The blizzard has already canceled 2,700 flights, with more expected the next day until the storm leaves. The public is advised to stay indoors as roads will become impassible in the evening as the blizzard worsens. 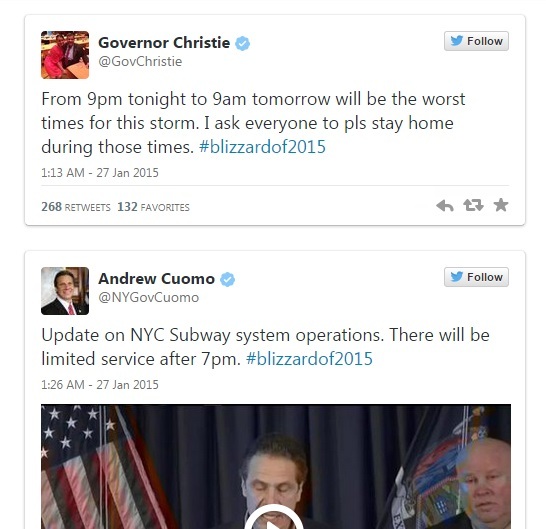 In New York, subway and railway systems are suspended due to extreme weather conditions. All schools are closed. New York Gov. Andrew Cuomo says all residents should get where they need to be before 11PM, as bridges and tunnels will be shut down. Businesses should also send their employees home before that time (if they haven’t yet), to ensure safety. Heavy snow is expected from midnight until Tuesday morning. For those who haven’t stocked up on food, you would be hard-pressed to find groceries as most retail shops have run out of supplies: from food to shovels. Meanwhile, Connecticut Gov. Dannel Malloy has issued a travel ban beginning 9PM this evening. Violators will be fined $300 with a possible misdemeanor charge. The White House will stay in contact with local authorities for updates regarding the severe whiteout. At Boston, Logan Airport, no plane shall fly from 7.30PM today until Tuesday. Airports in JFK, Philadelphia, Newark, and LaGuardia may have suspended flights from US Airways and American Airlines starting Monday afternoon. Some flights may even stay suspended until Wednesday. Travelers can go ahead and reschedule their flights as many airline companies are waiving fees due to the blizzard. Please call your airline for cancellation opportunities. However, it’s business as usual for the New York Stock Exchange. Although the traders went home, the exchanges will go on today and tomorrow. While the mood ranges from gloomy to frightened, there are few who delight in the idea of a snow day. Students especially, are glad for the day off school. Workers are taking advantage of the unexpected weather to spend time with friends and family. For people who prepared ahead, there’s Netflix streaming, board games (in case the power goes out), hot cocoa, and snuggling. A few even turned to Craiglist looking for ‘snow buddies’ to hang out during the severe winter storm. Both men and women posted ads, describing what fun activities awaited their ‘blizzard buddy’. While most are merely for platonic companionship, it seems that several are not so…wholesome. For the not so socially adventurous, you can lock yourself up in a warm room, heat up frozen pizza, and check out our list of 2015 video games to keep you occupied. By Tuesday morning, coastal areas may awaken to flooding, with tides reaching 3 feet higher than usual. 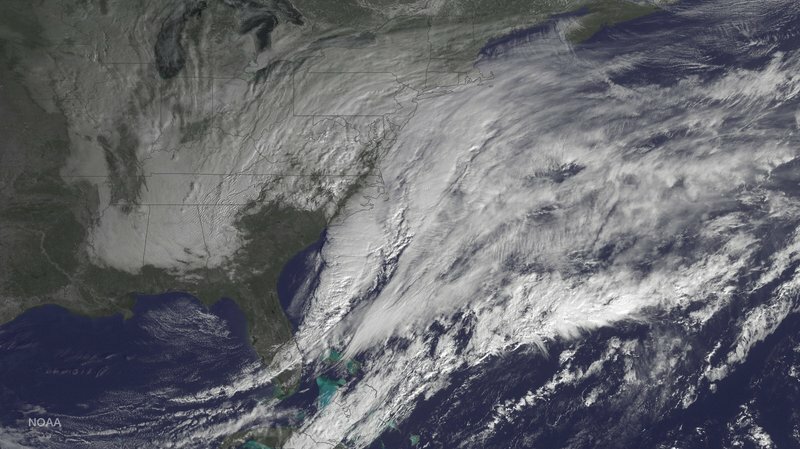 The East Coast could anticipate as much as 24 inches of snow. The high winds could knock down tree branches; so the potential for power failures should be noted. Prepare candles, battery-powered emergency lights, and flashlights. Don’t forget to bundle up to save body heat. To stay updated, tune in to your local new network for more details. Stay safe and stay warm.